Know Bainbridge Class of 1987 graduates that are NOT on this List? Help us Update the 1987 Class List by adding missing names. 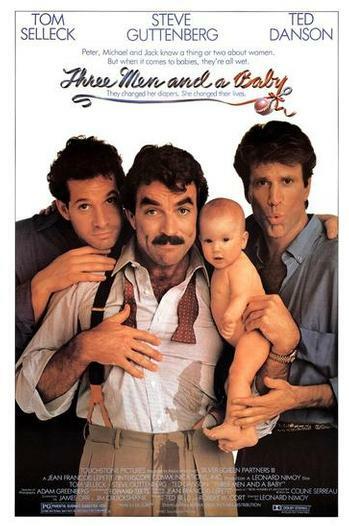 3 Men and a Baby was the top movie in theaters in 1987, with a lifetime gross of over $167,780,960. Among TV shows in 1987, The Cosby Show was the most popular of the year. More 1987 alumni from Bainbridge HS Bainbridge, GA have posted profiles on Classmates.com®. Click here to register for free at Classmates.com® and view other 1987 alumni. Missing some friends from Bainbridge High that graduated with you in 1987? Check the list below that shows the Bainbridge Bainbridge, GA class of '87.